Launch a career in the pharmaceutical industry. This training program from SAS and OCS Life Sciences prepares you to work as a SAS® Certified Clinical Trials Programmer. The combination of coursework and hands-on learning helps you build a foundation of clinical research theory and data manipulation and analysis skills – which can open doors to new opportunities. We are pleased to announce that the SAS Academy for Clinical Programming is now also available for onsite delivery. Upon request the Academy can be customised for your organizations specific requirements. For more details please contact Anne Bogner. Discover how SAS can help you accelerate development of life-changing therapies. Learn more about how the program is structured including details of the tutorials, exams and access to free software for learning. Get in-depth training on programming in SAS, and prepare for the SAS Base Programming certification exam. Engage in a theoretical and hands-on training on clinical programming and the implementation of CDISC data standards. Experience the complete academy, including training and clinical study access, to prepare you for the certification exams. Gain experience with data manipulation and generation of tables and graphs in relation to the clinical research industry. Participate in a group study of clinical research theory and clinical data analysis, and complete a project. Take advantage of the convenience of Self Paced e-Learning & Connected Classroom together with a dedicated coach to guide you through the entire learning experience. Earn your Base SAS Programmer and Clinical Trials Programmer credentials enabling you to validate your skills and boost your career by becoming a SAS certified professional. This program is delivered in partnership with OCS Life Sciences. 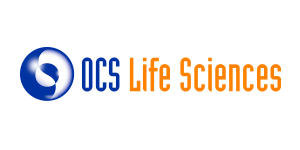 OCS Life Sciences is a specialist CRO who are experienced in all phases of clinical trials in a multitude of therapeutic areas. 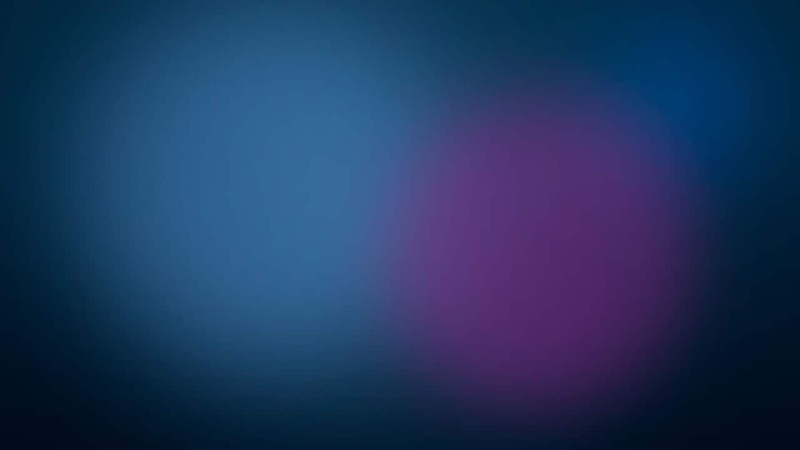 Are you looking to become a SAS Certified Data Scientist? Need the details of the SAS® Academy for Clinical Programming on-the-go? Stay current on training, certification and books with the SAS Learning Report.